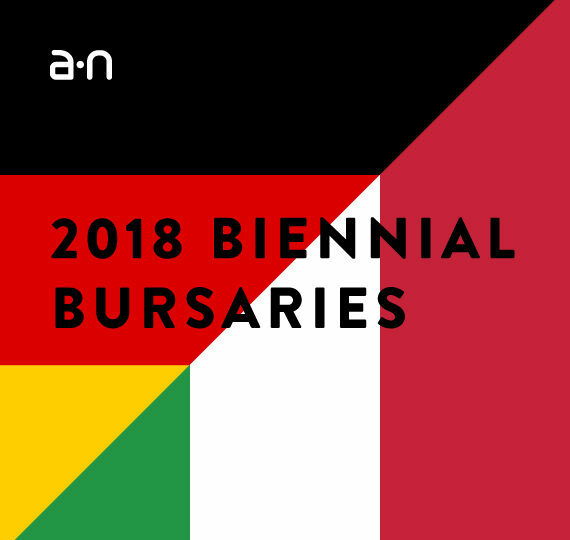 Continuing a-n’s 2018 programme of professional development opportunities for members, this year’s a-n Biennial Bursaries are now open for applications. These awards of £600 will enable 20 a-n Artist or Joint (Artist and Arts Organiser) members to attend the preview days of either the Berlin Biennale or Manifesta 12 in Palermo, Sicily, both taking place in June. 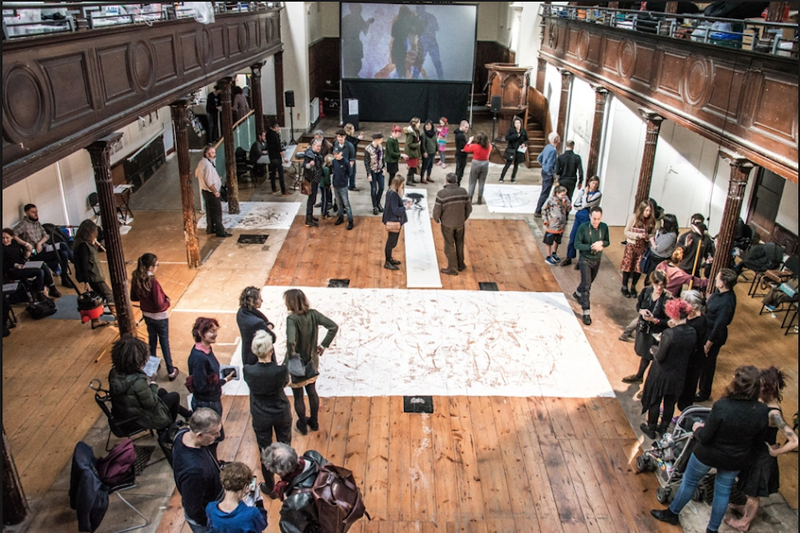 These events offer an exceptional chance to see work by internationally regarded artists and to benefit from networking with the many UK and international curators, artists and arts leaders who attend. The deadline for applications is 3pm, Monday 5 March 2018. The preview of The 10th Berlin Biennale for Contemporary Art takes place on 8 June at various venues around Berlin. Under the title ‘We don’t need another hero’, curator Gabi Ngcobo has invited Moses Serubiri (Kampala, UG), Nomaduma Rosa Masilela (New York, US), Thiago de Paula Souza (São Paulo, BR), and Yvette Mutumba (Berlin, DE) to collaborate with her as the curatorial team. Describing itself as the ‘European Nomadic Biennial’, Manifesta takes place every two years in a different host city. Manifesta 12 is hosted by the Sicilian capital Palermo, which is also the 2018 Italian Capital of Culture. Preview days are 15-16 June. Manifesta 12’s creative mediators (Bregtje van der Haak, Andrés Jaque, Ippolito Pestellini Laparelli and Mirjam Varadinis) have chosen the concept of ‘The Planetary Garden’ as a starting point to explore Palermo’s history of migration. a-n bursaries have previously enabled artists to attend the Venice Biennale (2013, 2015 and 2017) and Documenta (2017) preview weeks. Among the 23 artists awarded bursaries last year, Katharine Fry attended the Venice Biennale. She reflected on her a-n blog that her highlight was seeing “works that seemed to admit they were powerless before, and confused by, a world in constant flood and flow”. Also attending the Venice Biennale in 2017, Saranjit Birdi took an alternative approach on his bursary blog, using the bursary experience to not only to see art and meet artists and curators, but also to create a series of foot drawings on location in the Giardini and Arsenale. Applications for a-n Artist Bursaries are open until 3pm, Monday 12 February 2018. 65+ bursaries of between £500 – £1,000 are available to a-n Artist or Joint (Artist and Arts Organiser) members to undertake a self-determined schedule of professional development in 2018. Now in its sixth year, since 2013 a-n has awarded over £275,000 to over 330 artist members through these bursaries. 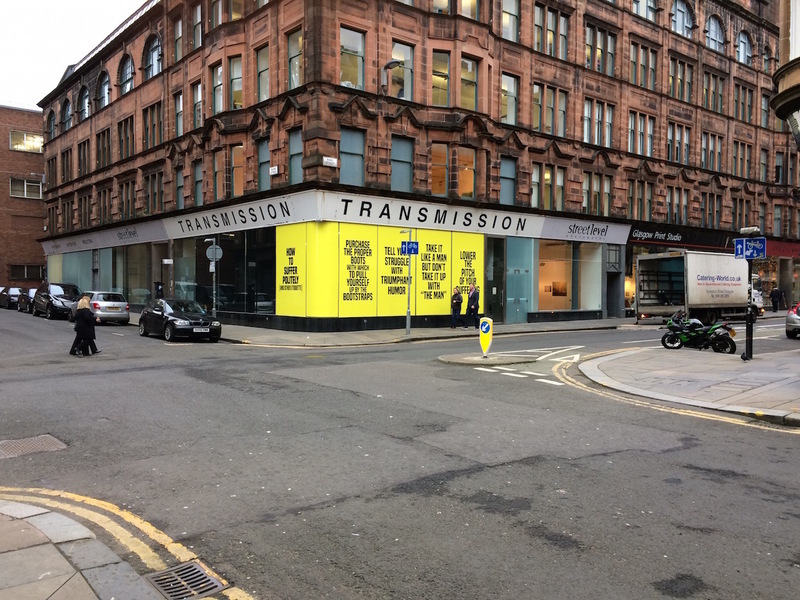 The programme has previously enabled artists to learn new skills, undertake mentoring, curatorial critique, travel within or outside of the UK to research, attend conferences, build networks or collaboration, or a combination of these things. a-n encourages innovative and ambitious thinking focused around what would make the most significant difference for each applicant. Apply for an a-n Artist Bursary. Deadline for applications: 3pm, Monday 12 February 2018. 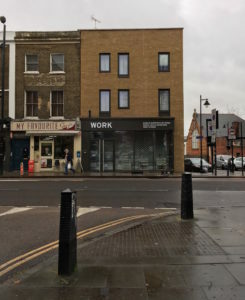 Read a-n blogs by previous successful applicants to our Professional development, Travel, Venice Biennale and Documenta bursaries and Artist-led rounds to learn more about the outcomes of our member opportunities.